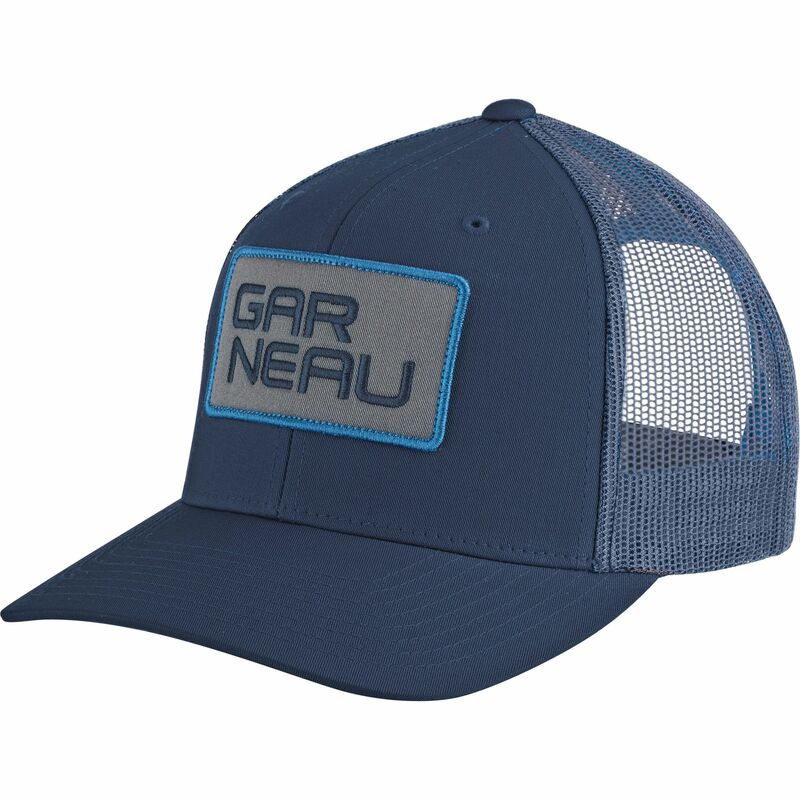 The Venture Cap is a timeless trucker, elevated with bike-related detailing. 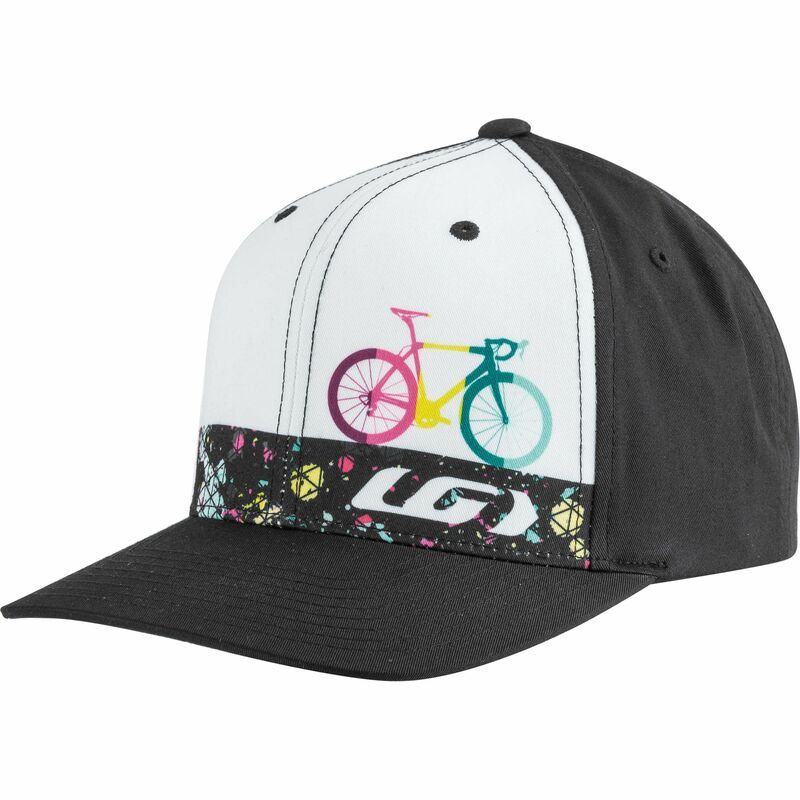 It’s brilliant for keeping the sun out of your eyes on the roadside of your favorite pro race, or just adding some cycle-inspired style to your weekend clothing. The cap is one-size-fits-all and suited to either men or women.